In this project, we are partnering with Taylor Guitars and its affiliate Madinter to design a model of sustainable ebony production for their Crelicam sawmill in Yaoundé, Cameroon. Collaborating with the researchers of the Center for Tropical Research and UCLA's first international affiliate, Congo Basin Institute, we will be developing a sustainable ebony logging and manufacturing model that is sensible in economic, ecological, political and legal contexts while at the same time maximizing the engagement of the local community. Your contribution directly influences our team’s ability to empower the Cameroonian people to build a sustainable marketplace for ebony. Specifically, we will be focusing our efforts on studying the potential and feasibility of co-cropping in the plantation as well as developing realistic models of participatory development. 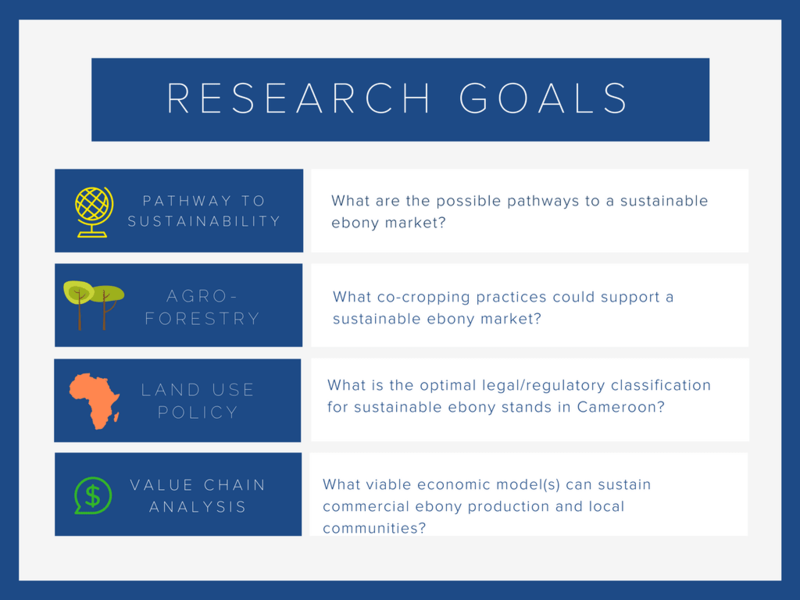 As ebony trees often take up to 80 years to mature and become economically viable, the main strategic focus of our model would be improving the short-term economic viability of growing ebony for the local communities that would be investing significant amounts of time and patience in growing the ebony trees. To us, learning is more than something you read in a book or look up on the internet; learning is something done by experiencing problems, adversity, and researching issues first hand. This is not just something we can accomplish behind the comfort of a desk at UCLA. 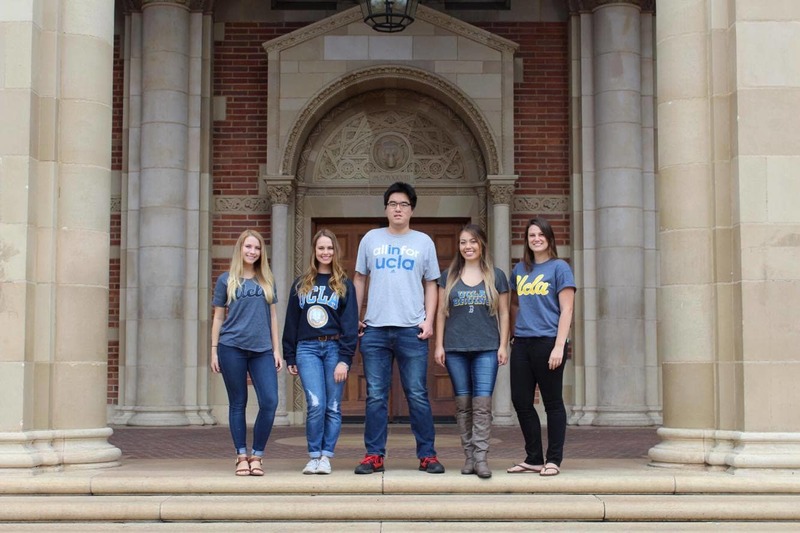 With the help of UCLA Spark and donor support, the UCLA Taylor Guitars Undergraduate Research Team will be able to go to the Congo Basin Institute and successfully finish our project. However, we cannot get there without your help! Your support will allow us to turn our model into reality in Cameroon and change the fate of Cameroonian communities who are dependent on ebony production for their well-being. By donating today, you are pledging your support to our cause and to the sustainable preservation of a rare world commodity. With the help of Taylor Guitars and UCLA IoES, you can be a part of something bigger and get something in return, including a Taylor guitar and a trip to Taylor Guitars' production facility in San Diego! Refer to our perks page for more details. Your support means the world to our team, the people in Cameroon that rely on ebony production, and the future of ebony in musical instruments, and on this planet. The future of ebony is in your hands! Please contribute to this cause and tell those close to you about it too! Stay connected through our Facebook page, emails and live social media updates (coming soon). Our project is all about the ebony trees of Cameroon, or Diospyros crassiflora. 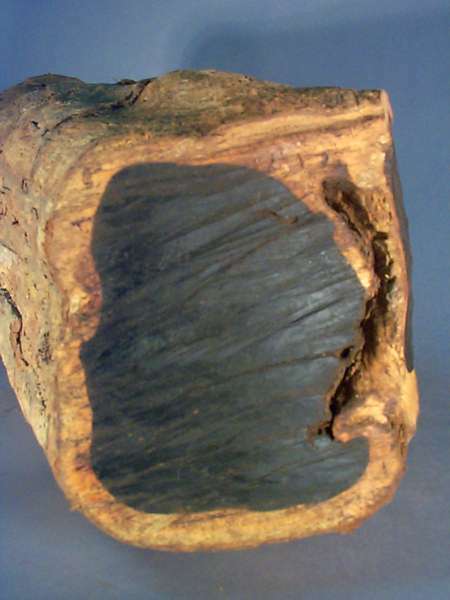 These trees are known for their dark black wood which is often used to produce musical instruments such as guitars and pianos. Ebony trees take about 80 years to mature... cutting them down takes about a minute. Without an appropriate model to regulate commercial logging activities, illegal and unsustainable logging would put an entire life worth of time, and the survival of a species, at risk in a minute. We are here to protect the ebony trees and help save the world #onetreespecies at a time. Just like all of Earth's other resources, ebony comes in a finite number of species, and within each species, a finite number of individuals. Unfortunately, low ebony population numbers coupled with high demand for their wood has left them subject to overexploitation. Currently, D. crassiflora is on the IUCN's Red List, meaning the species is threatened with global extinction. At the heart of the operation, the community and the people involved in country is what makes this all possible and their livelihood is important to Taylor Guitars, Madinter, UCLA, and our research team. 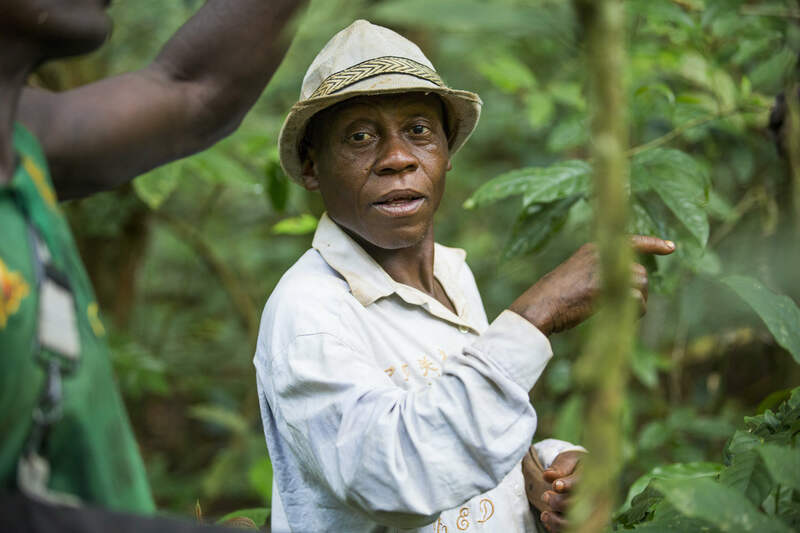 We believe in a hands-on approach to research, and to create the best possible model for the project, we need to experience Cameroon, ebony, and the community that cares for these trees in person. Thus, the core component of our project would involve a trip to the Crelicam sawmill in Cameroon to implement (at least preliminarily) our proposed mode of production and facilitate changes in the mill as well as the local communities. As the first student research group to collaborate with UCLA's only international affiliate, the Congo Basin Institute, we believe that our work would be a positive influence to all involved stakeholders including the community in Cameroon and UCLA. Every donation counts! In return for helping our research team get to Cameroon, Africa, you will receive a shout-out on our team's Facebook page thanking you for your donation and generous support of the cause. One special donor will receive a Baby Taylor Guitar and get a tour of the Taylor Guitars Facility.